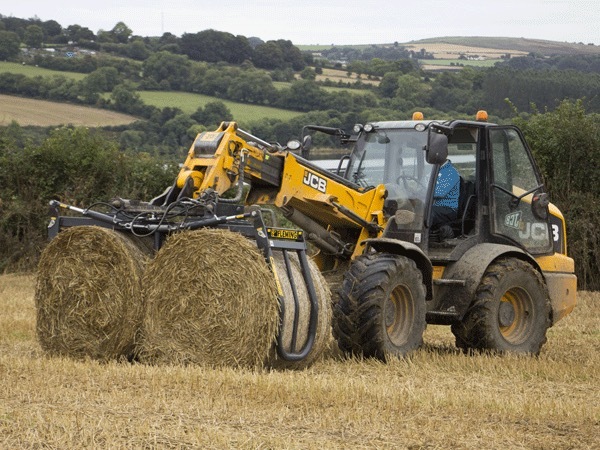 Introducing the New Fleming Autofill System. 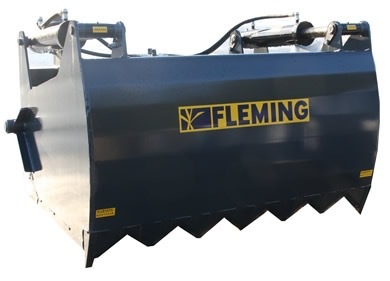 Fits all Fleming Slurry Tanker models. 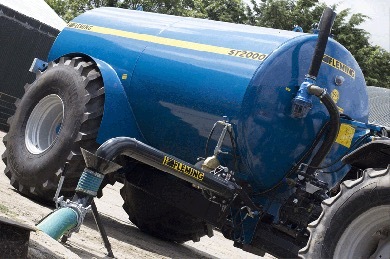 Fleming Auto fill Fit’s all Fleming Slurry Tanker models. 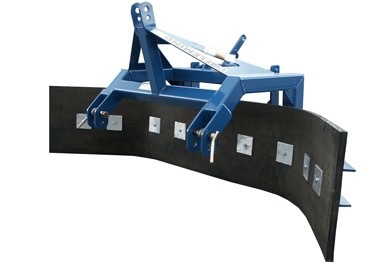 · 150ml diameter Suction Pipe for fast fill rate. 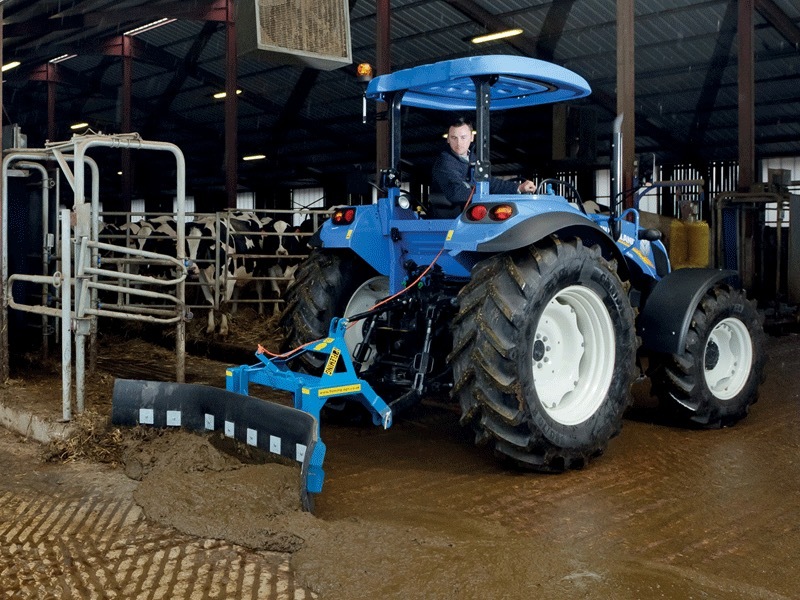 · Fully hydraulic and synchronised operation by a sequential unit from the tractor cab. 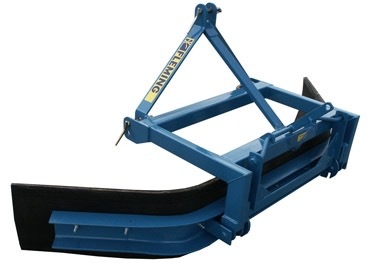 · Auto-fill Arm retracts to inside the wheel line of the tanker for safe transportation. 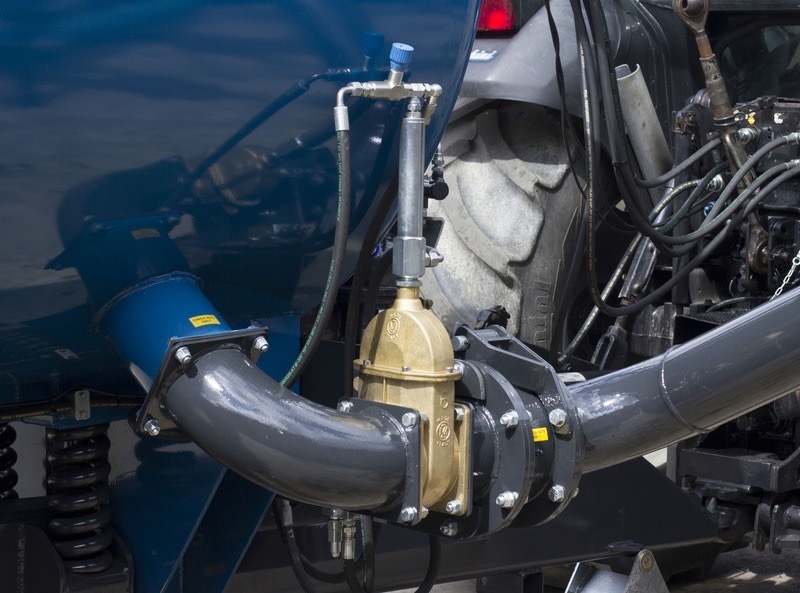 · A flexible trumpet ensures an air tight seal every time. 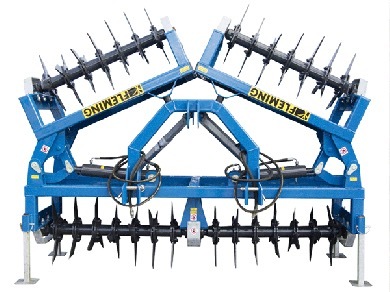 · Only right hand fill available. 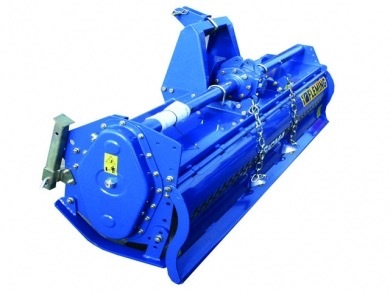 The Fleming Shear Grabs have been methodically designed for low maintenance and trouble free feeding. 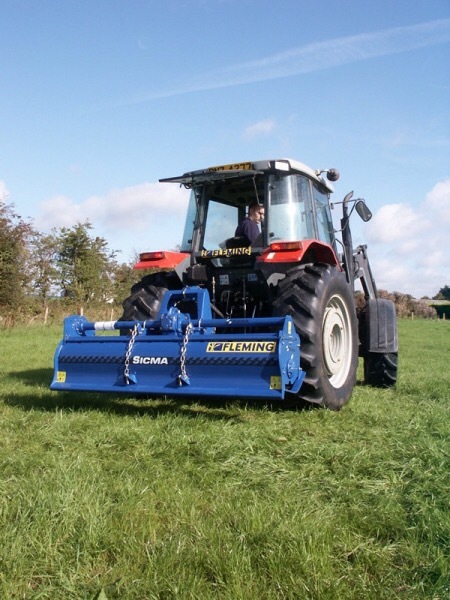 The Fleming Sicma Heavy Duty Rotavators construction makes them an extremely sturdy machine. 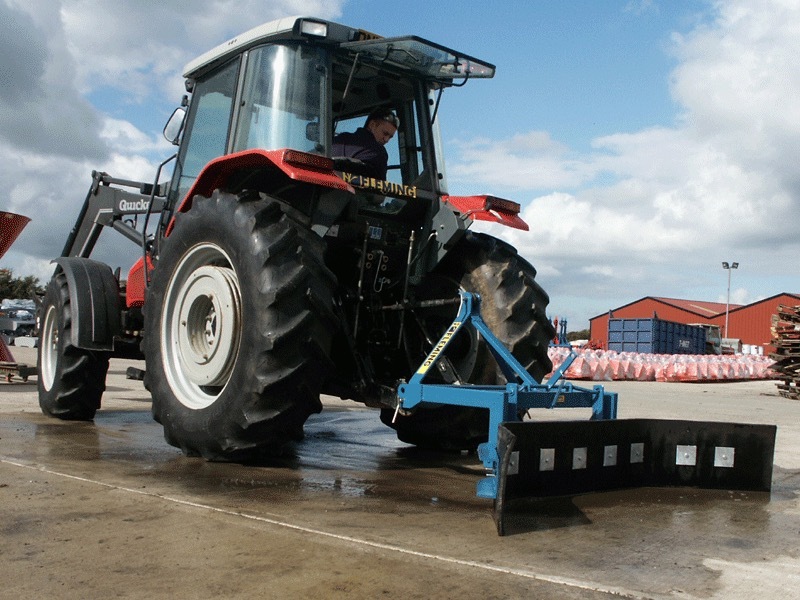 This means that they are suitable for working in horticultural conditions and for work on medium farms. 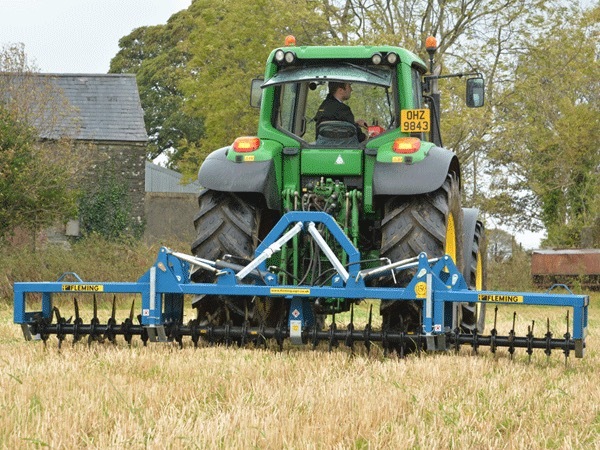 The heavy duty Rotavators come in two models, the 1.8m and the 2.1m. 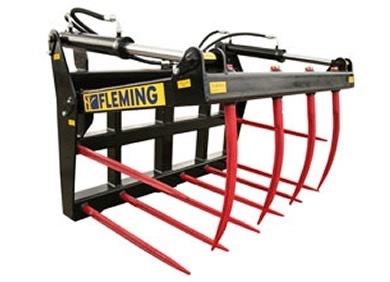 The Fleming General Purpose Grabs are made to highest standard possible with a number of uses in mind. 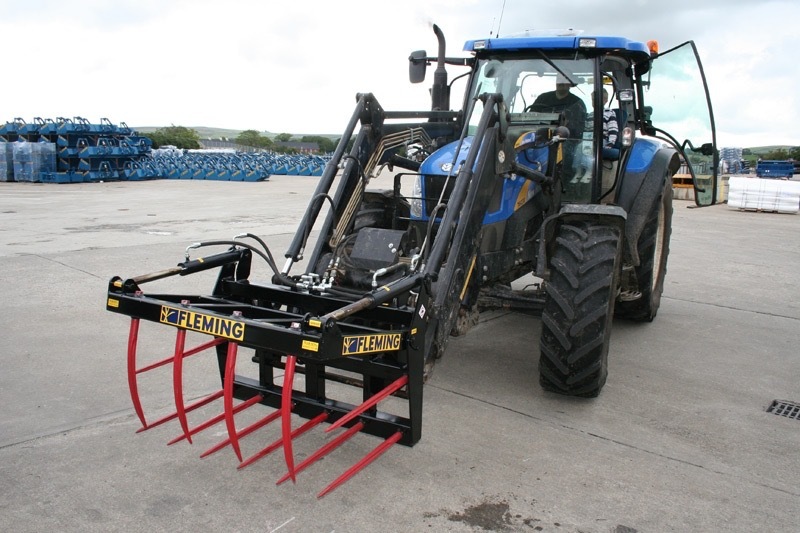 The Fleming General Purpose Grab is a versatile tine grab which is ideal for muck and silage. 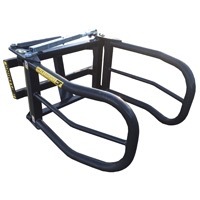 They are suitable for tractor mounted front end loaders as well as skid steers. 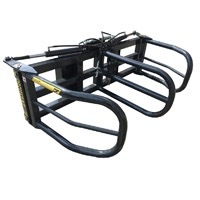 The General Purpose Grabs are also a very cost effective mode of transportation. 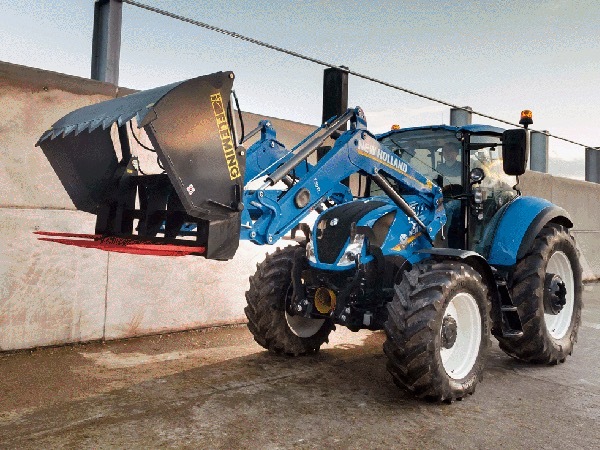 Please note the Spare Parts List for this machine can be found in the Specification section. 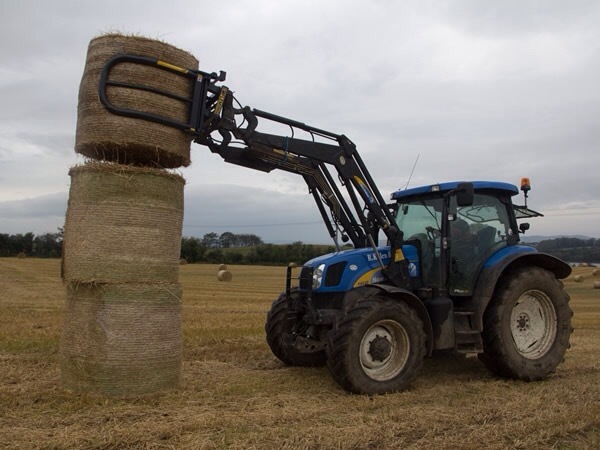 Removal of simple locking pin, allows for free movement of both arms for better bale protection when stacking bales close together. 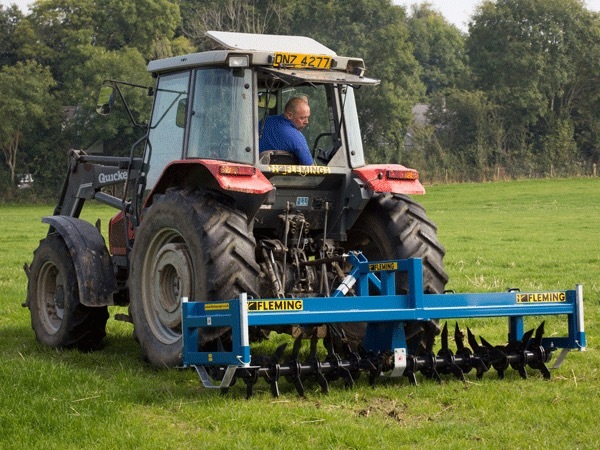 The standard Fleming grassland aerator is available in 1.5m, 2.5m & 3m working widths.